The other kids don’t see things the same way as me. I spend a lot of time imagining things. I just don’t get it. Inside my head I am not the same as other kids. Ricky is an ordinary boy, who dreams of being famous. And he has a secret that might just help him realise his dream. Because Ricky can fly. Truly. He can really fly. But there’s a hitch. He can only fly when absolutely no one is looking. If a person, an animal or a bird sees him while he’s flying, he will fall out of the sky and almost certainly die. But Ricky is desperate. Will he risk flying in public, just for a shot at fame? The first two stories in a brilliant series presented in words and pictures by master story tellers Paul Jennings and Andrew Weldon. 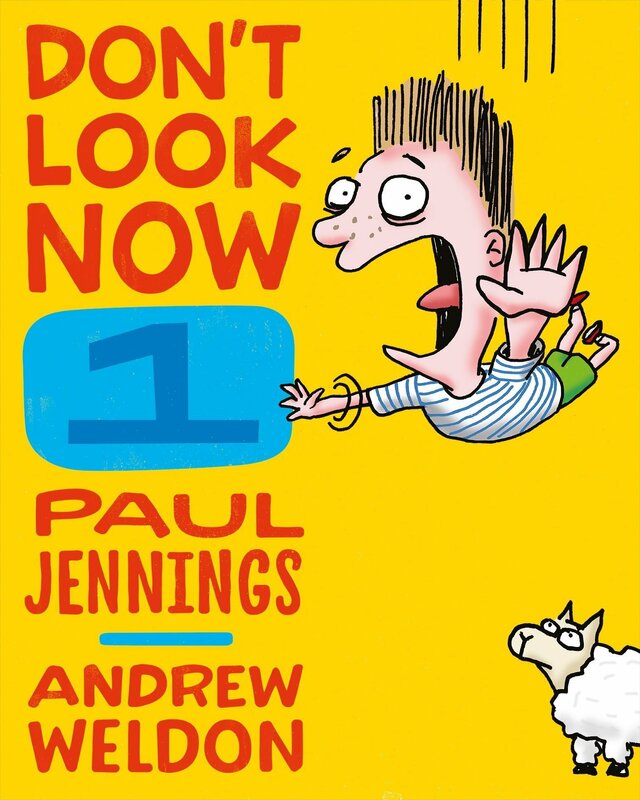 Don’t Look Now will have readers laughing out loud at Ricky and his hilarious adventures – on and off the ground. 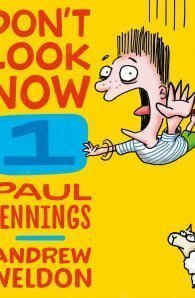 Children’s book legend Paul Jennings has written over one hundred stories and won every Australian children's choice book award. Since the publication of Unreal! in 1985, readers around the world have loved his books. In 1995 he was made a Member of the Order of Australia for services to children's literature and he was awarded the prestigious Dromkeen Medal in 2001.